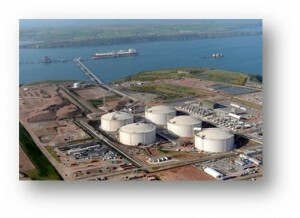 Since 2010 Zulu has supported the largest Liquefied Natural Gas re-gasification terminal in Europe. We have been working closely with our client to implement a formal joint integrity policy and procedure for all maintenance work carried out at the terminal. To compliment the implementation of the policy and procedure, joint integrity training is carried out on an ongoing basis for all mechanical contractor personnel working at the site. We have also helped bulk storage and industrial gas manufacturers to provide evidence of competence specific to those involved in assembling bolted flanged connections.